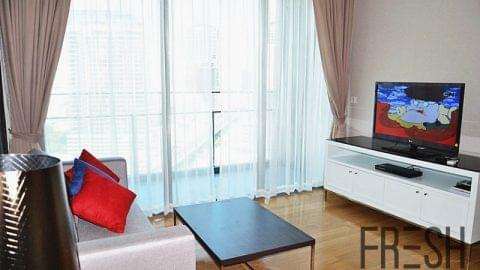 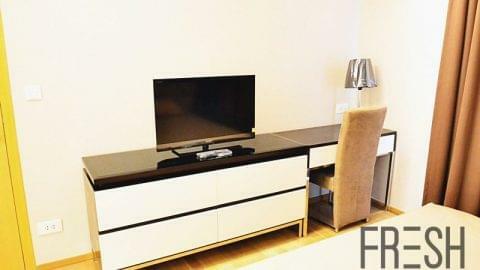 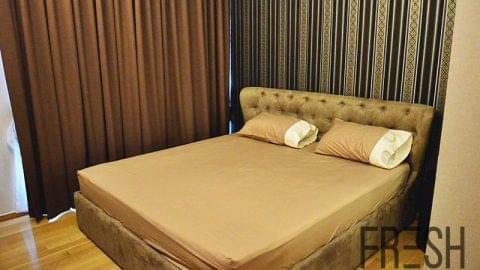 Stunning Condo in the heart of trendy Thonglor. 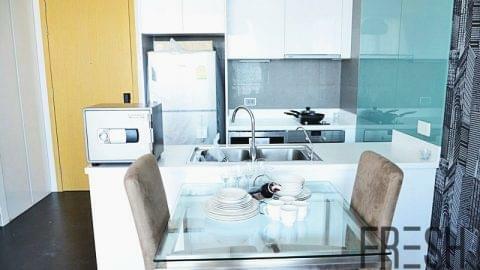 The property is modern, stylish and classy-chic. 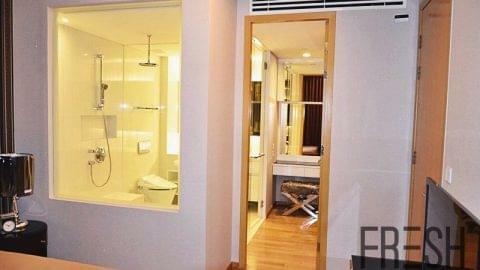 Aequa Sukhumvit 49 offers residents a range of luxury facilities. 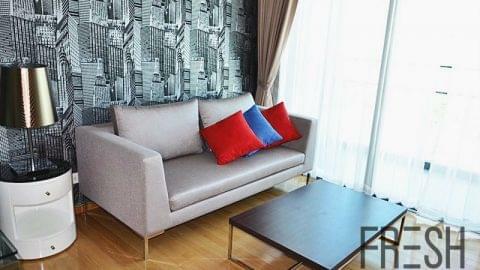 Living Area : 56.17 Sq.m.